On 18th August 2014, with the blessings of Pujya Guruji, Swami Tejomayananda Chinmaya Mission West (CMW) acquired Thousand Oaks Ranch in Barry, Texas USA. Pujya Guruji named it Chinmaya Mangalam. 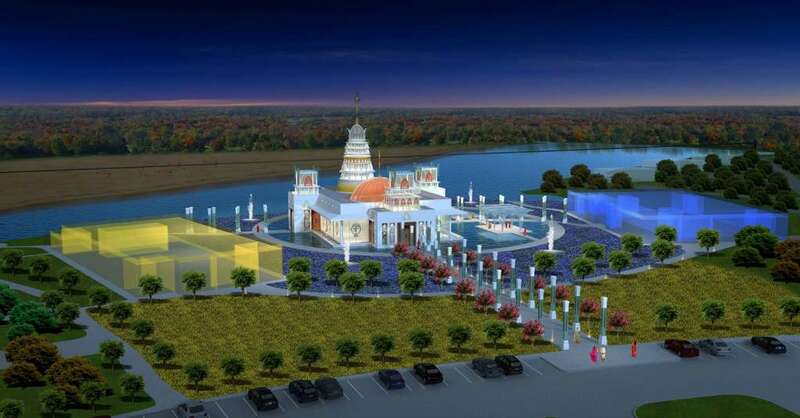 Located 129 kilometres south of Dallas, Texas, it’s the largest Chinmaya Mission property in the world. A Chinmaya Mangalam Executive Committee was appointed by Pujya Guruji for its upkeep and development. Chinmaya Mangalam is a beautiful, serene 143-acre wooded property with a large 14-acre lake. The property comes with a great deal of existing infrastructure, like a sports dome, commercial kitchen, dormitory facilities, playing fields and a lake house. The property is blessed with large natural and open areas. 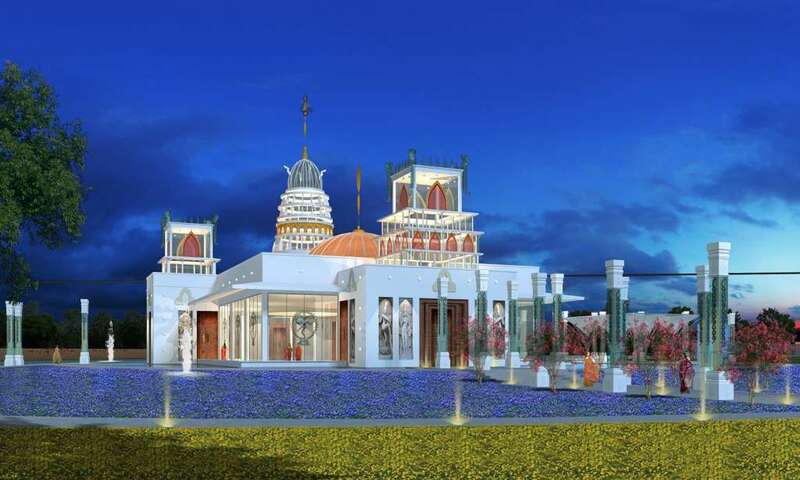 The development will be styled like Chinmaya Vibhooti in Kolwan, India with appropriate modifications and enhancements. When complete, it will be a tribute to Pujya Gurudev, Swami Chinmayananda. It seeks to empower sevaks with training courses, thereby keeping Pujya Gurudev’s vision ever glowing and vibrant. Camps, retreats and discourses will be organised to foster spiritual growth, and bring awareness in society about the life and works of Pujya Gurudev. Chinmaya Mangalam is jointly owned by all centres in North America, falling under the umbrella of CMW. They contribute annually for its upkeep. The plan is to upgrade the property to start hosting national yagnas and camps. The facility development will take place in phases. As per the guidance of Pujya Guruji and Swami Swaroopanandaji, the first phase will include accommodation for a 2-year residential Vedanta course, a temple and related infrastructure. The presiding deity will be Lord Dakshinamoorty. The aim is to start the Vedanta course in 2018. When complete, Chinmaya Mangalam will be ready to host Mahasamadhi camps, family camps, Youth Empowerment Programme (YEP), National Balavihar Teacher & Volunteer training, Corporate education seminars, Chinmaya Jeevan Darshan (CJD) and a gurukul for Performing Arts in the lines of Chinmaya Naada Bindu. The use of solar panels, geothermal wells, photovoltaic panels, central bio-mass furnace makes it equipped to accommodate 2000+ people to stay and attend camps and retreats in a sustainable way.